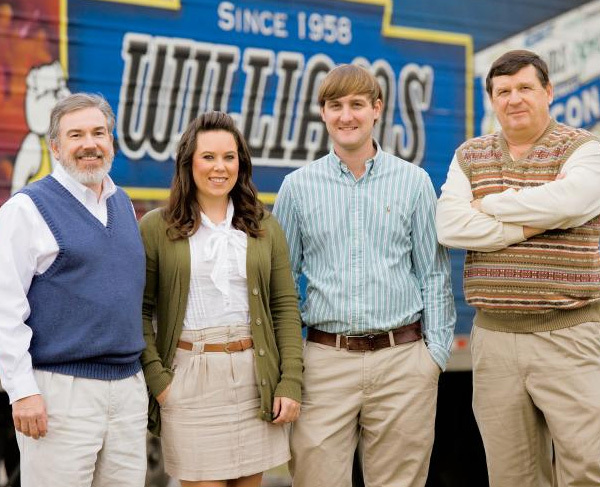 In 1991, five west Alabama farmers set out to create a company that raises and distributes the finest quality U.S. farm –raised catfish on the market. 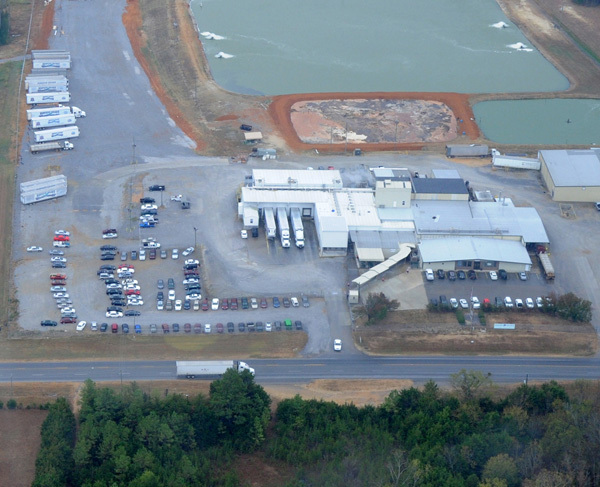 Today over 250 dedicated, trained personnel in Uniontown, Alabama producing over 750,000 pounds of catfish weekly. By 2008, Earning first U.S. catfish processor to be Best Aquaculture Certified (BAP) by the Global Aquaculture Alliance. 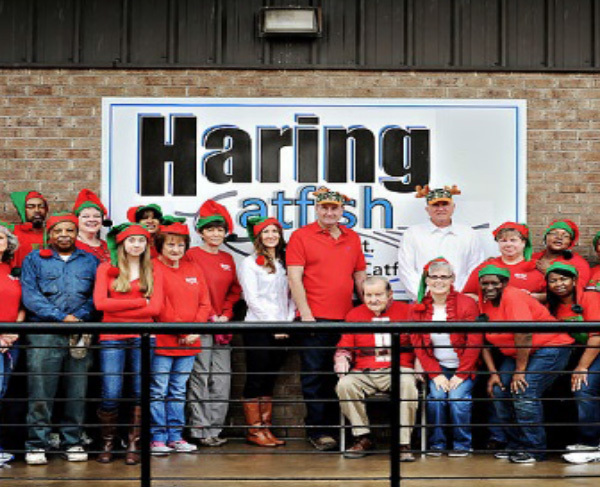 Harvest Select Catfish is located in Uniontown, Alabama. It was founded in 1991 and currently employs about 250 employees. It processes about 750,000 pounds of catfish each week. Harvest Select Catfish was awarded the Best Aquaculture Certified (BAP) Award from International Aquaculture Association in 2008. Alabama has four distinct seasons but usually warm all year around. It rains more in spring and winter than summer or fall. Alabama’s state capital is Montgomery but biggest city is Birmingham. Alabama is located in Southeastern part of United States and it is the biggest industry oriented state in the southern part of the country. Key industrial types are automobile manufacturing industry and aerospace industry. 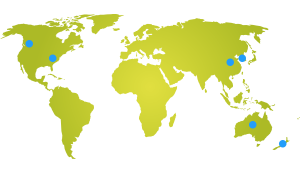 Hyundai Automotive is located in Montgomery and many other automotive related companies from Korea are located at or near Montgomery. Alabama shares it boarders with Tennessee up North, Georgia to East, Mississippi to West and Florida to South.